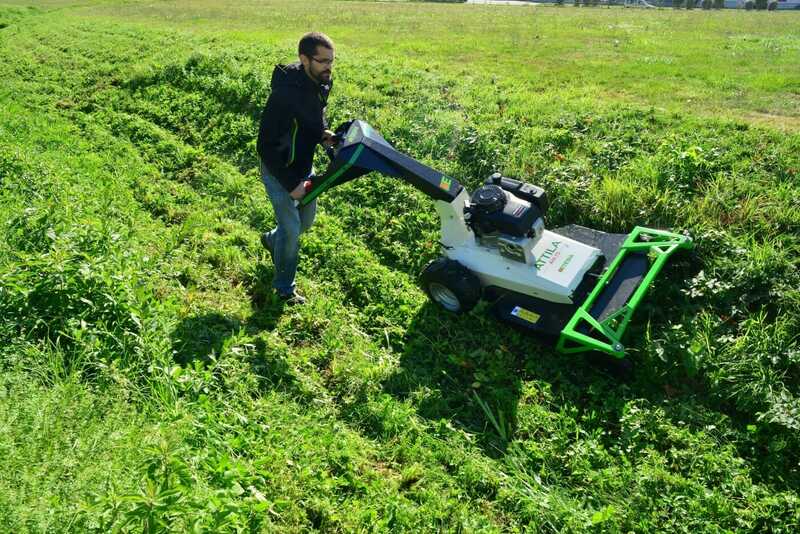 Etesia UK has unveiled two new Attila pedestrian brushcutters ahead of the 2019 season. With built-in rugged reliability as standard, the new Etesia AK60 and AH75 pedestrian brushcutters have been designed to work in the toughest of conditions. 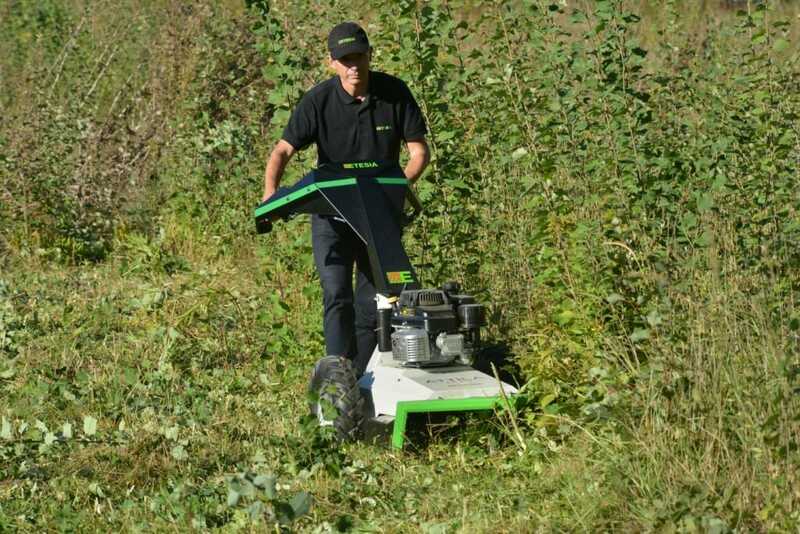 These powerful workhorses effectively deal with clearing vegetation from a wide variety of sites – long grass, weeds, bracken and brambles on woodland paths, orchards, holiday parks and road verges. Ease of operation and manoeuvrability ensure total efficiency and high output. Rugged and reliable engines: Engine crank shaft mounted on bearings. The AK60 model is fitted with a Kawasaki FJ180 OHV engine with a 60cm cutting width, while the AH75 is fitted with a Honda GXV 390 engine with a 75cm cutting width. A full two-year commercial warranty comes as standard.